Sign up for updates and discounts exclusive to newsletter members. First-time subscribers will receive a $10 off coupon good for the next visit to the clinic! (Sign up now) We NEVER share or sell our list. 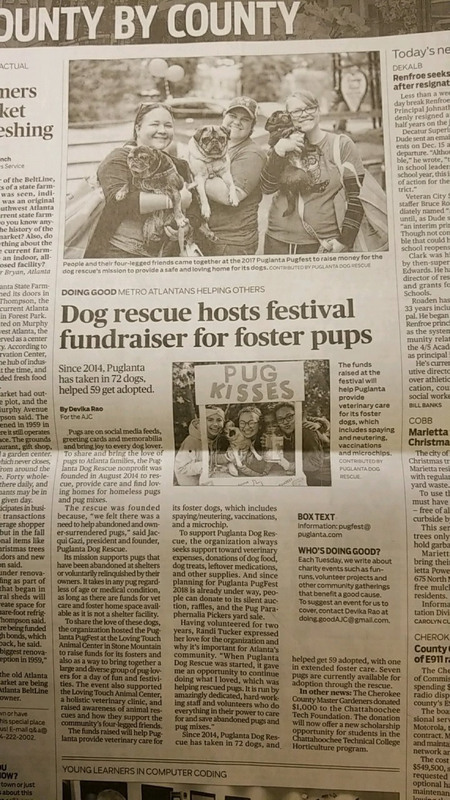 Contests, vendors, food trucks, music, photos with Santa, photos with The Grinch, a pug kissing booth and....PUGS!!! Read an article about the event: click here. 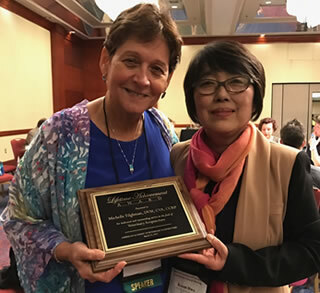 Dr. Michelle Tilghman received this prestigious award from the American Academy of Vet Acupuncture in March 2017. 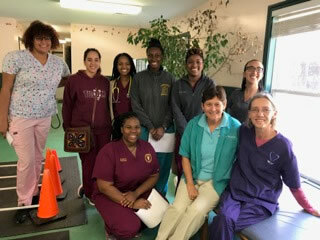 Dr. Michelle hosted the Tuskegee University College of Veterinary Medicine Holistic Club to teach them about Acupuncture and Physical Therapy. 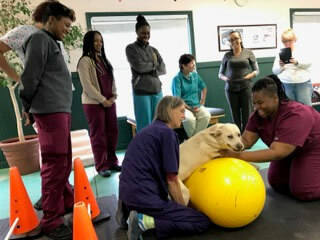 "Thank you so much for welcoming some members of our Holistic Club into your practice and providing us with so much insight and inspiration. I’ve heard nothing but good reviews from all the attendees, and an interest in integrative medicine has really been sparked in them. 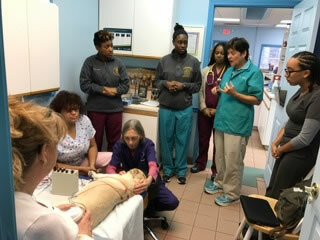 We are extremely grateful and hope to continue to foster this connection between TUCVM and LTAC." What Color is Your Dog's Tongue? 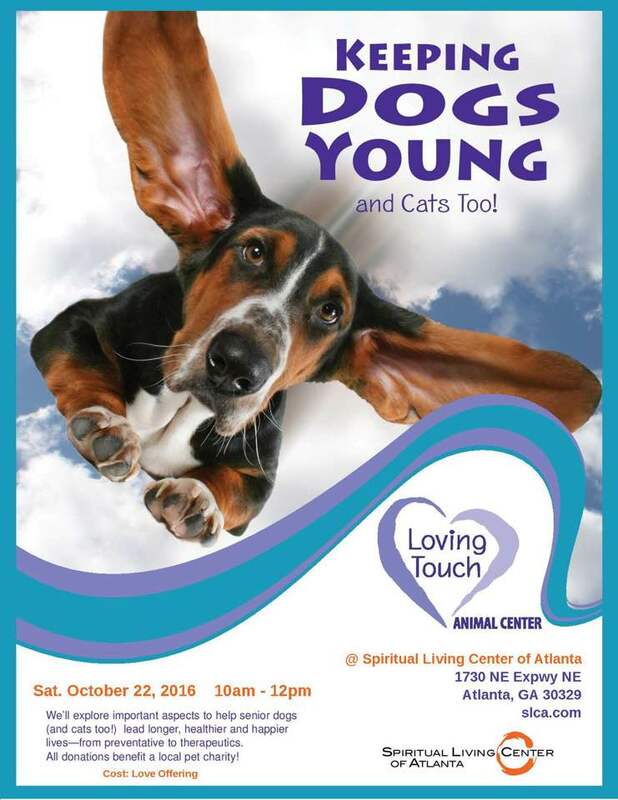 Dr. Michelle will be teaching at the DogStar Activity Center.